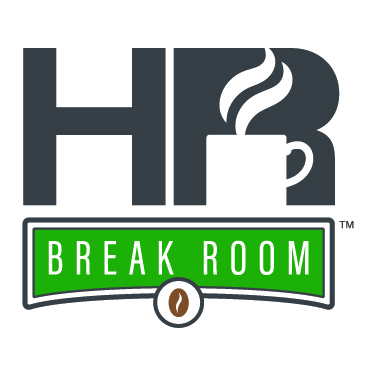 In this special SHRM 2017 conference HR Break Room conversation, Caleb talks with keynote speaker and author of Folding Time, Neen James, and the Oklahoma HR State Council Director-Elect, Mike Shaw. In this episode, we break down SHRM’s different sessions and networking opportunities. Also, Neen talks about the premise of her book, and discusses why time management is out and attention management is in. Learn more about time management with our “Time to Fight Time Theft” infographic.